The $20 million Saturday Superdraw is on Saturday, 27th October 2018. How would you spend your time if you won a share in $20 million? With summer just around the corner, it’s the perfect time to get outdoors with picnics, beach trips, backyard cricket and our favourite national pastime – the classic Aussie BBQ! To celebrate, we’ve come up with a list of the 20 best Aussie BBQ sites this summer, so you’ll know exactly where to head for sizzling snags, grilled steaks and a cold drink in hand. Mt Coot-Tha is a Brisbane must see. 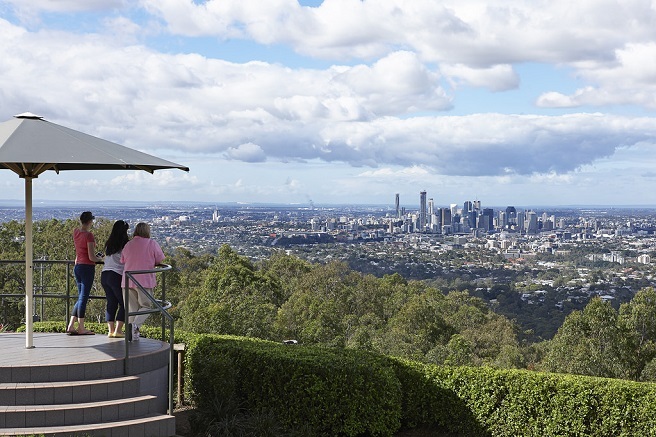 With panoramic views over the city and nine BBQ spots to choose from, you can combine breathtaking views and scenic walking tracks with a tasty BBQ steak. 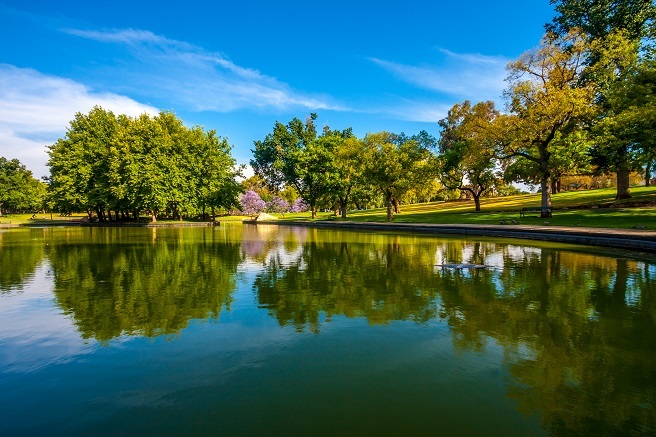 Heritage listed New Farm Park is one of Brisbane’s oldest and largest parks with a number of electric BBQ facilities to sizzle a snag on. There’s also plenty of open grassy space for the kids. 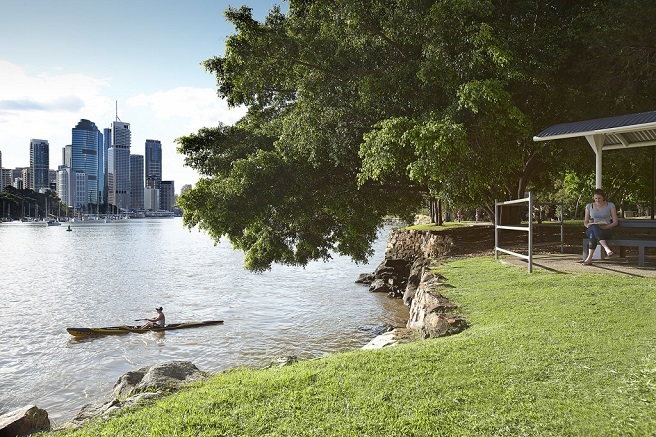 The Kangaroo Point Cliffs offer views of Brisbane’s skyline, rock climbing walls and plenty of BBQ areas. Bring a rug to sit on the grass as you watch the City Cat and cross-river ferries cruise past or take a seat at one of the picnic tables and share some lamb chops and champers! Dust off your tongs and head to South Bank! 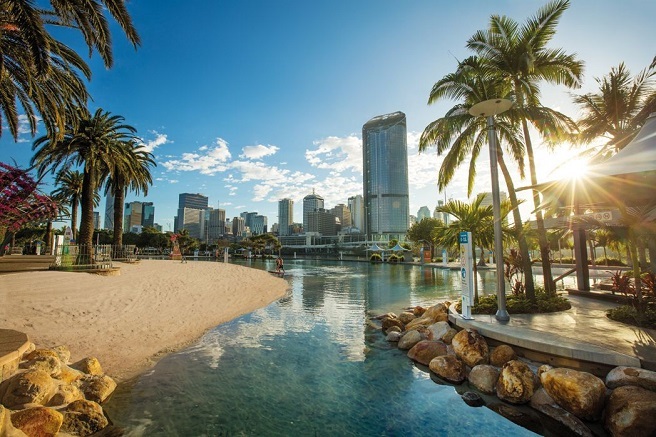 South Bank has an inner-city tropical lagoon, great BBQ facilities and plenty of ice-cream vendors close by for hot summer days. Bayside Park in Manly is a climber’s dream! This lovely seaside playground houses plenty of picnic tables, electric BBQ’s, large grass areas and a very large pyramid climbing net. Enjoy a smoky corn on the cob and views over the bay. Park your esky and get grilling at The Basin! 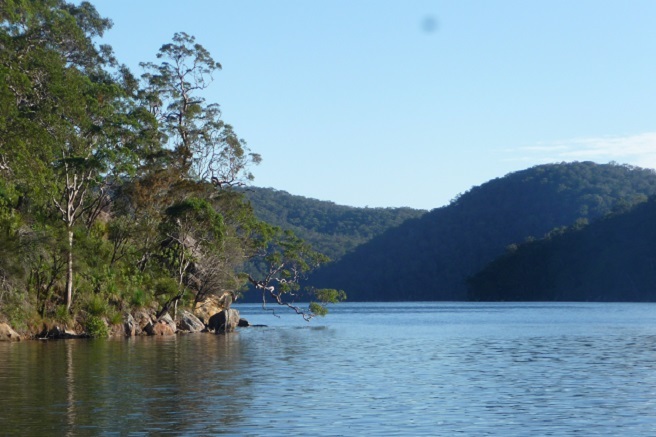 Nestled within the Ku-ring-gai Chase National Park, The Basin is the perfect family day out with lovely views and bushland. You’ll also find well maintained BBQs and plenty of walking tracks to work up an appetite. 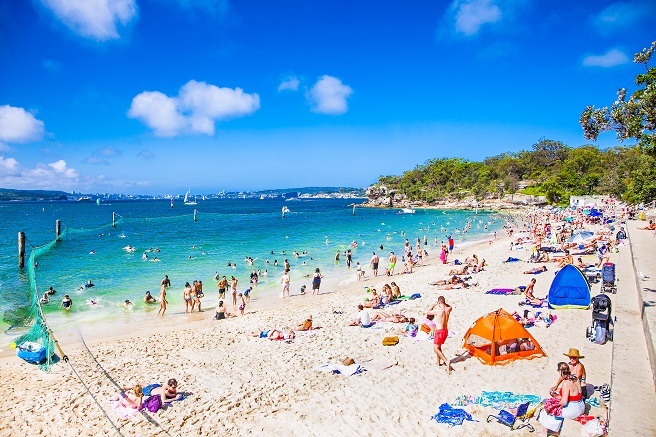 Visit Sydney’s most glorious picnic and BBQ spot! 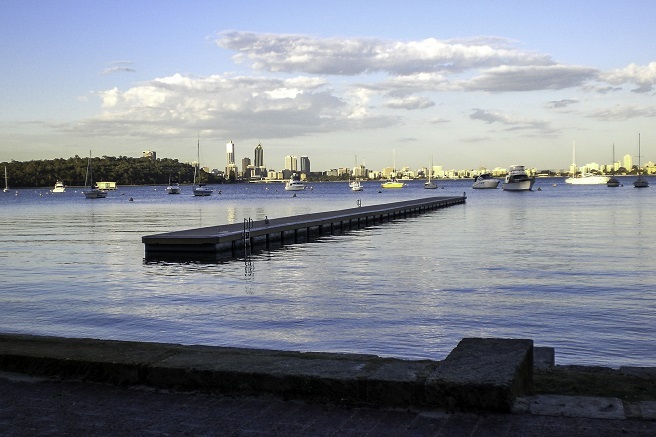 Nielsen Park offers the glistening Shark Beach, a harbourside cafe and three large picnic and BBQ areas. 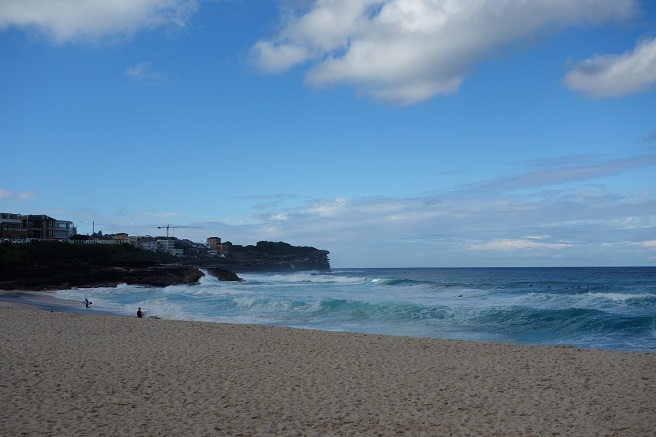 Bronte’s beachside park is located right next to Bronte beach. What could be better than tranquil beachside barbecuing? Alexandra Avenue ticks the boxes when it comes to barbie spots. 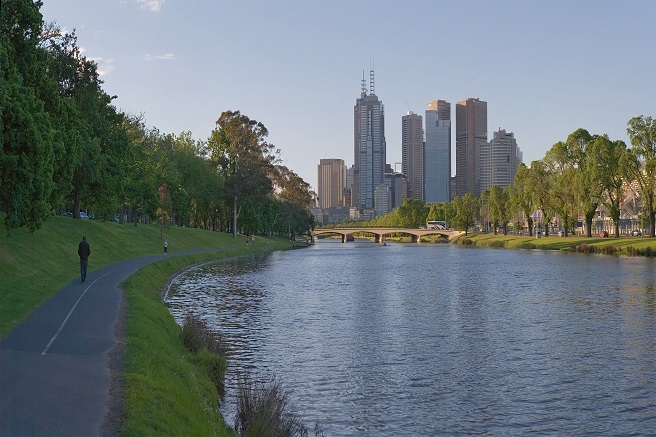 Situated on the banks of the Yarra River, the area features a beautiful Melbourne skyline backdrop, waterfront views and green lush surroundings. Westgate Park is a spectacular spot for a cook-up. Located under the Westgate Bridge, the 54-hectare park offers cycling paths, barbecue areas and a vibrant wetland and nature sanctuary. 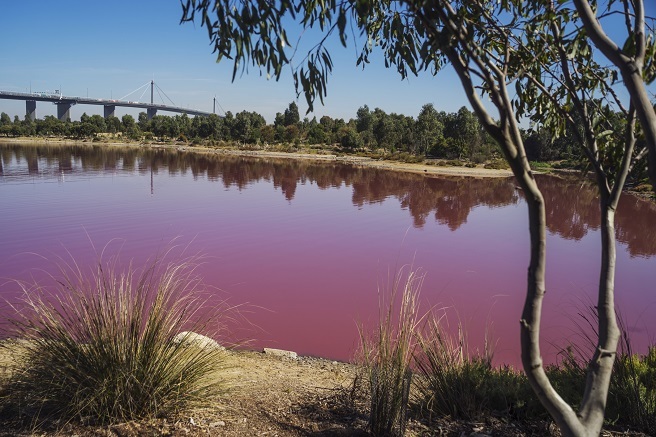 Also, the lake often turns bright pink in the warmer months due to high salt levels, high temperatures and sunlight. 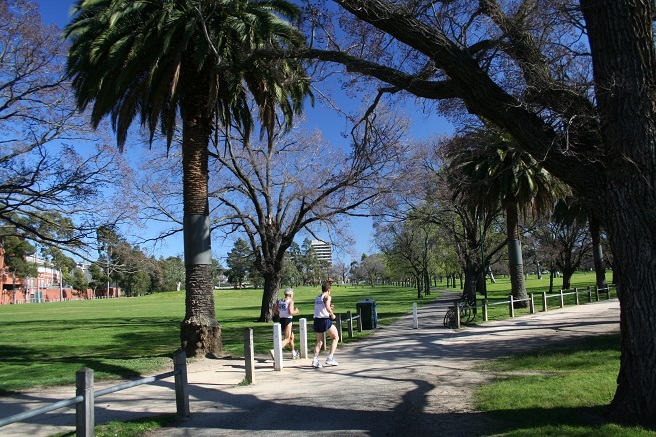 Princes Park is a major sport and recreation ground. 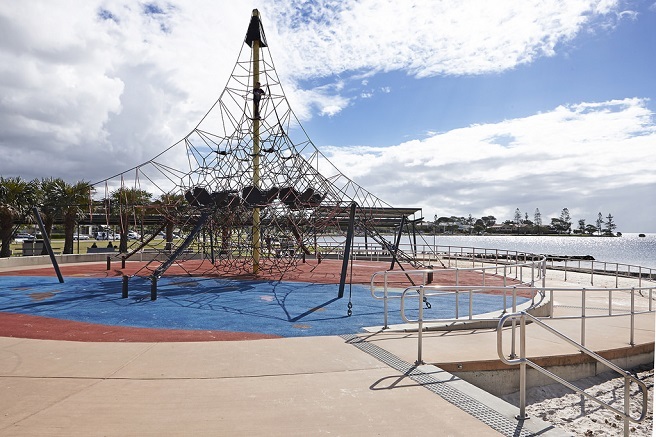 The park caters for all different ages with huge landscaped areas, playgrounds, basketball/netball hoops, barbecue amenities and a rock climbing wall! All you need to bring is a packet of snags and a loaf of bread. 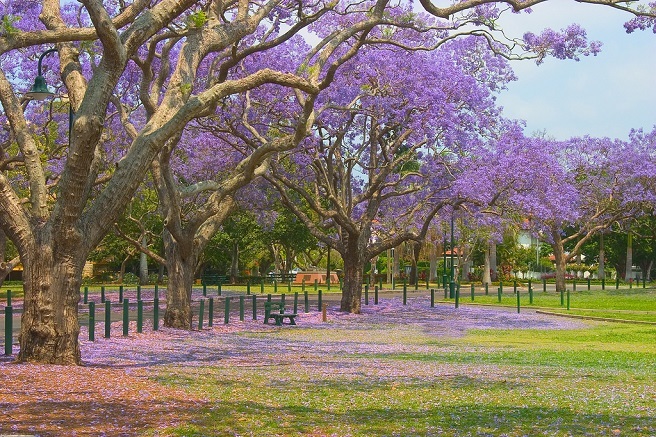 Flagstaff Gardens is the perfect inner city haven. 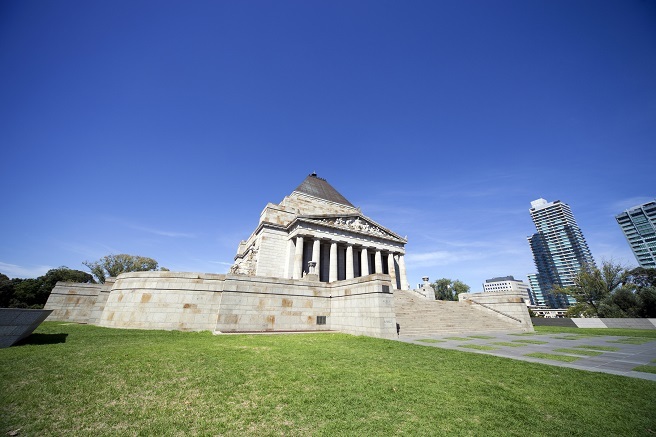 Situated in the west end of Melbourne CBD, you’ll find a bowling lawn, rose beds, tennis courts, volleyball courts, a playground, sculptures and electric BBQ facilities. There’s something for everyone! Fire up the BBQ and unpack the salads at Swan River Foreshore. The picturesque leafy green park has acres of landscaped gardens and BBQ facilities. Not to mention fabulous views of the river and city! 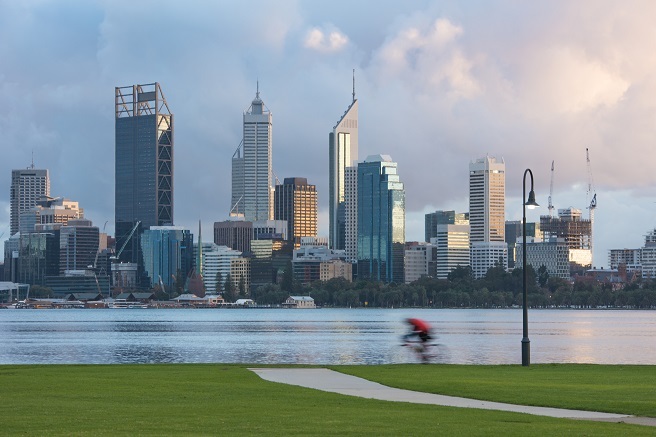 Matilda Bay Reserve overlooks the stunning Swan River. It’s the perfect place for picnics on shady river banks, playing cricket, canoeing or fishing. Rymill Park has 5 electric barbecues, a playground and a rose garden. You can also hire a rowboat on summer weekends and explore Rymill Park lake. Indulge in a lazy afternoon barbie in Adelaide’s tranquil Veale Gardens. Featuring a waterfall, greenhouse and situated across from the Market Shed for any emergency sausage, onion or cheese supplies. 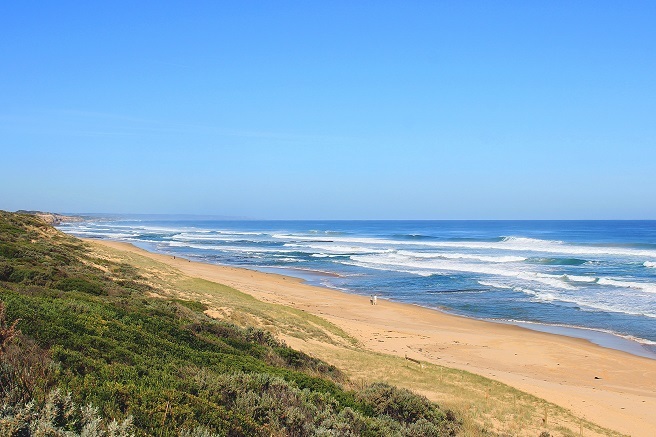 East Point Reserve offers various facilities for a fun day out and ultimate beach barbie. There’s safe saltwater swimming at Lake Alexander, uninterrupted views of Darwin and jogging paths to work off the potato bake. 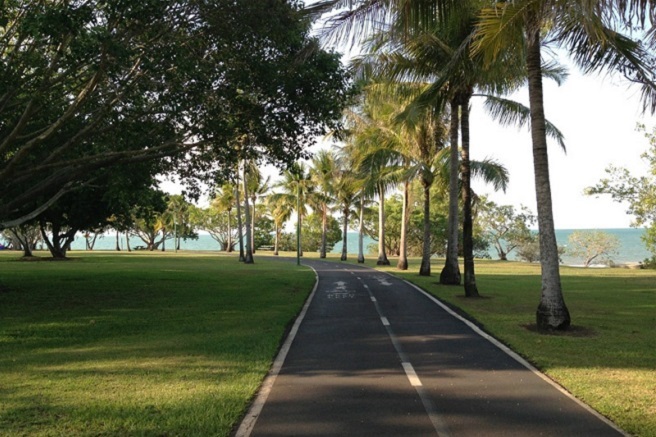 Enjoy your sausage sizzle with stretches of sand, outdoor exercise stations and the iconic Nightcliff Pool where you can enjoy a swim while taking in views over Darwin Harbour. There are even some food trucks nearby to pick up an ice-cream or two. 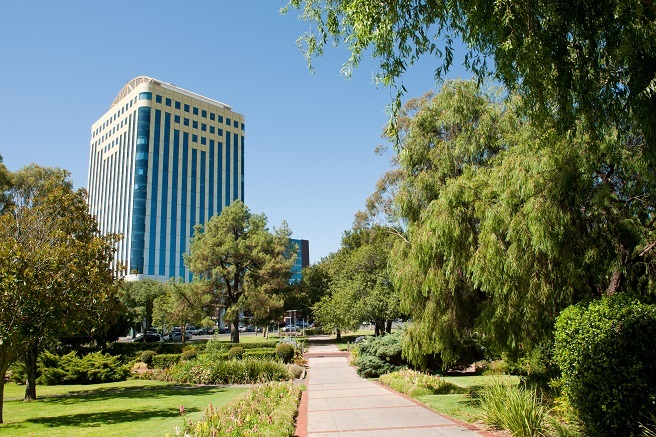 Long Beach offers a beachside park with large grassy playing fields and undercover areas with BBQs. 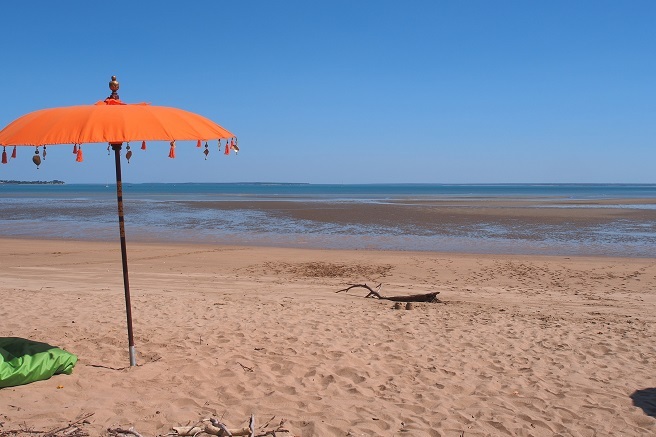 You can also take a dip at the beach after lunch! Cascade Gardens in Hobart oozes serenity with a running creek and sweeping lush lawns. 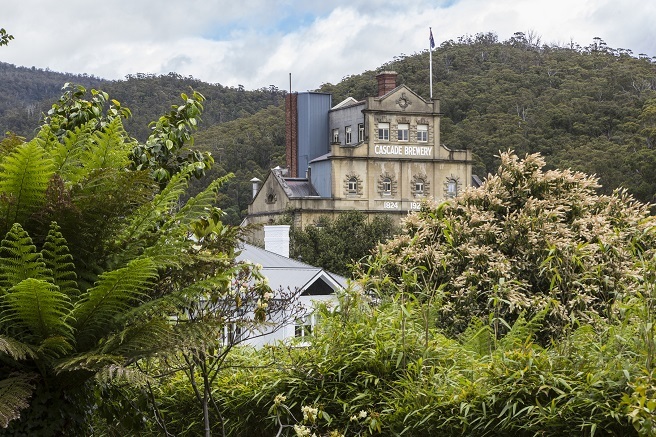 Also, stop in at the Tasmanian Cascade Brewery after lunch and try some of Tasmania’s best-selling beer! For your chance to win a share in millions, you have to be in it to win it! Purchase a lottery ticket at Oz Lotteries today.